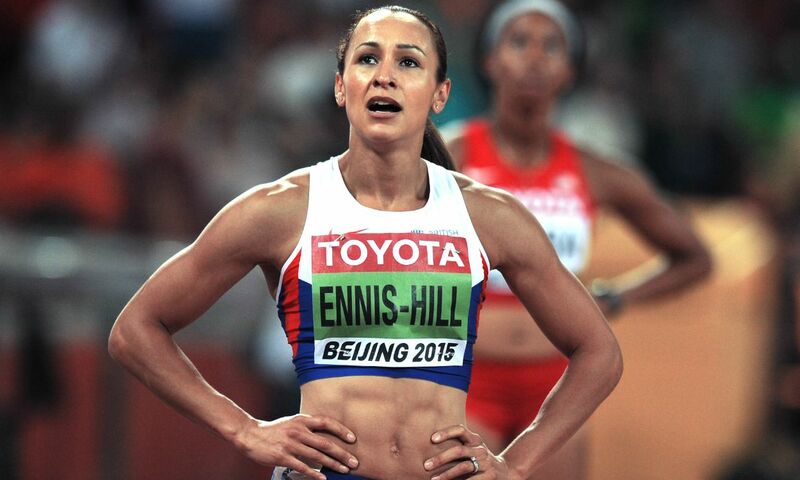 Jessica Ennis-Hill is no longer set to compete at the Glasgow Indoor Grand Prix on February 20, with the Olympic and world heptathlon champion having decided to skip the indoor season. Ennis-Hill, who won her second world title last summer and had been due to contest the 60m hurdles in Scotland, says she has a sore Achilles and does not want to take any risks ahead of the Rio Olympics. “Training over the winter has been great, but in the last two weeks my right Achilles has been sore,” British Athletics quoted the heptathlete as saying. “I am waiting on guidance from my medical team after having a scan, but with just two weeks to my first race my coach and I have made the decision to skip the indoors and keep the focus on Rio. The 30-year-old told Sky Sports News that she still hopes to open her summer season at the Hypo Meeting in Götzis at the end of May.